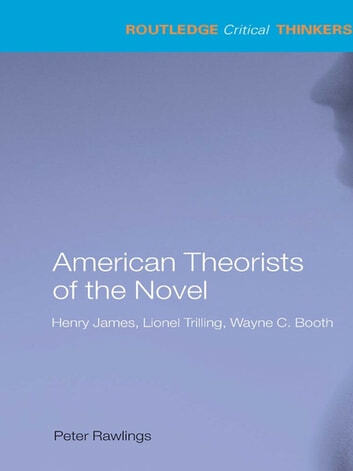 The American theorists: Henry James, Lionel Trilling and Wayne C. Booth have revolutionized our understanding of narrative and have each championed the novel as an art form. Concepts from their work have become part of the fabric of novel criticism today, influencing theorists, authors and readers alike. Rawlings demonstrates the importance of James, Trilling and Booth for contemporary literary theory and clearly introduces critical concepts that underlie any study of narrative. 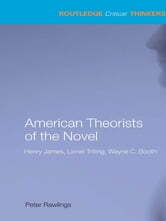 American Theorists of the Novel is invaluable reading for anyone with an interest in American critical theory, or the genre of the novel.